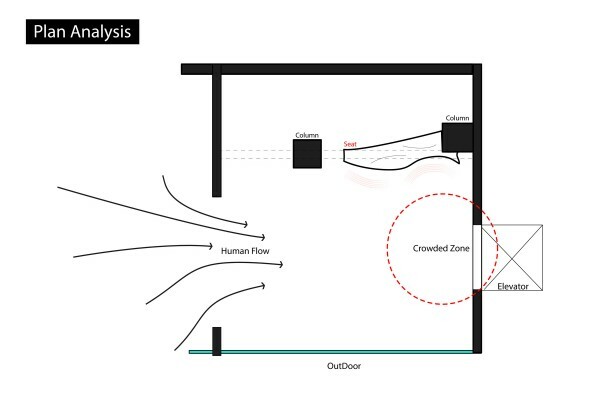 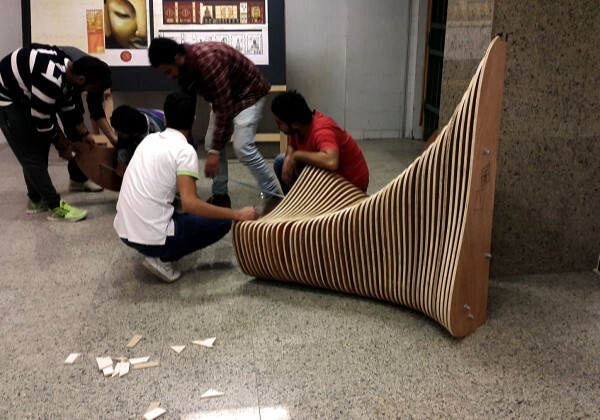 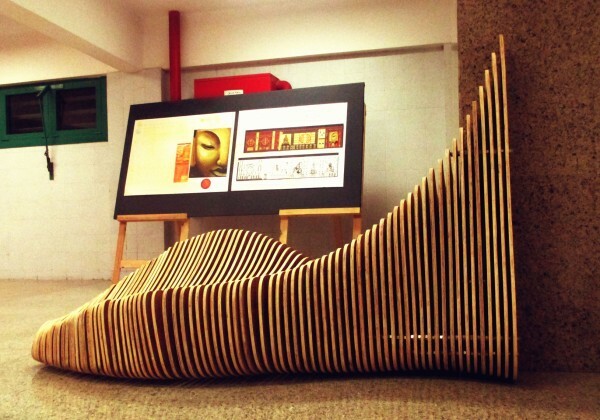 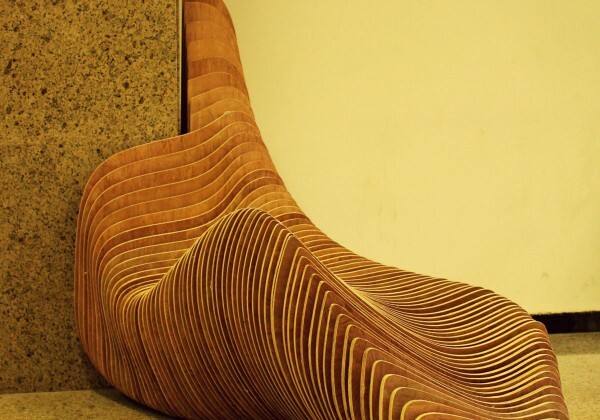 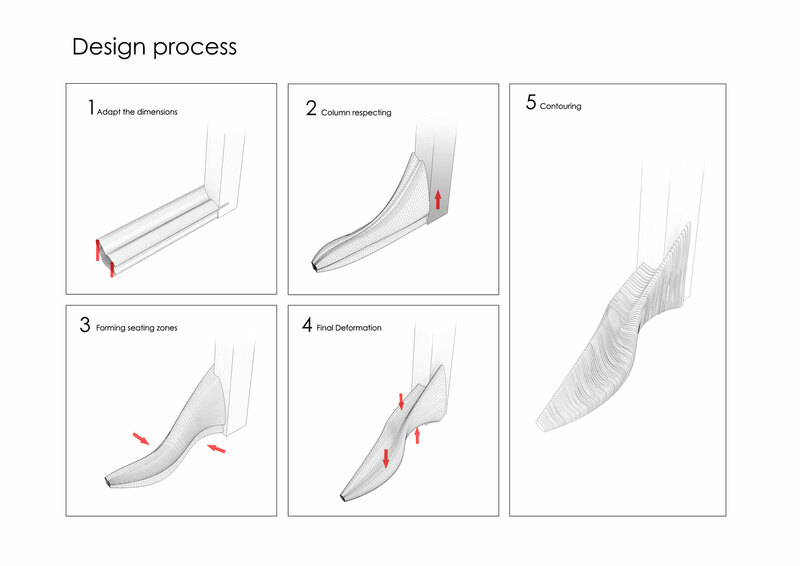 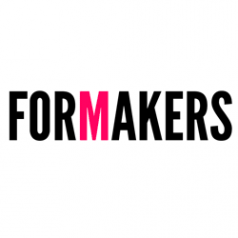 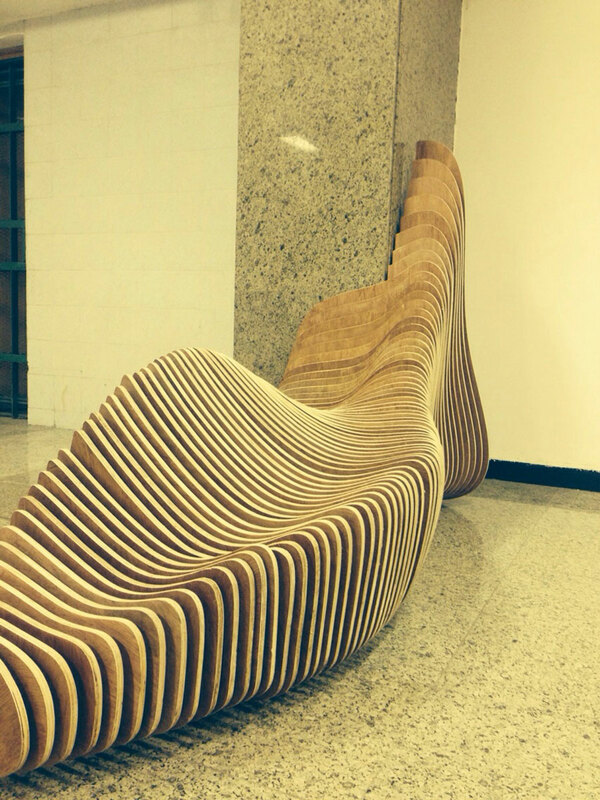 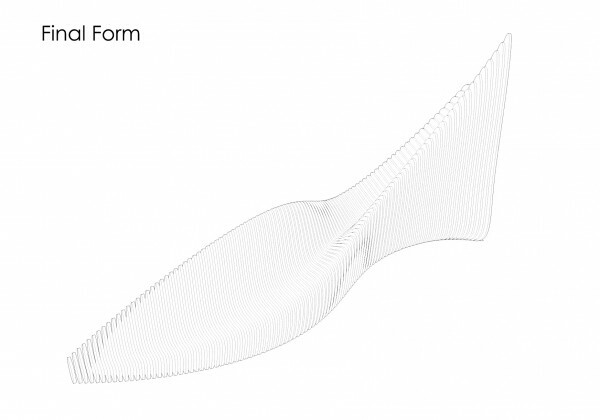 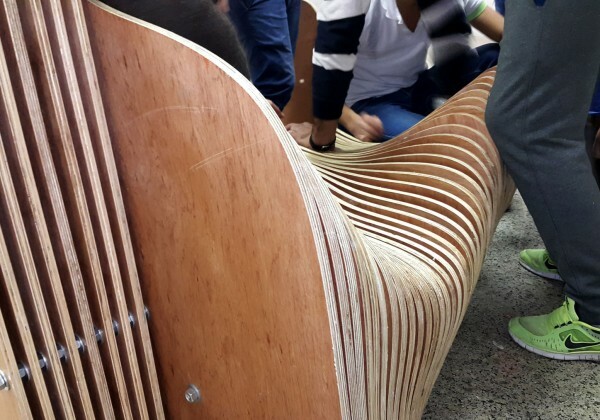 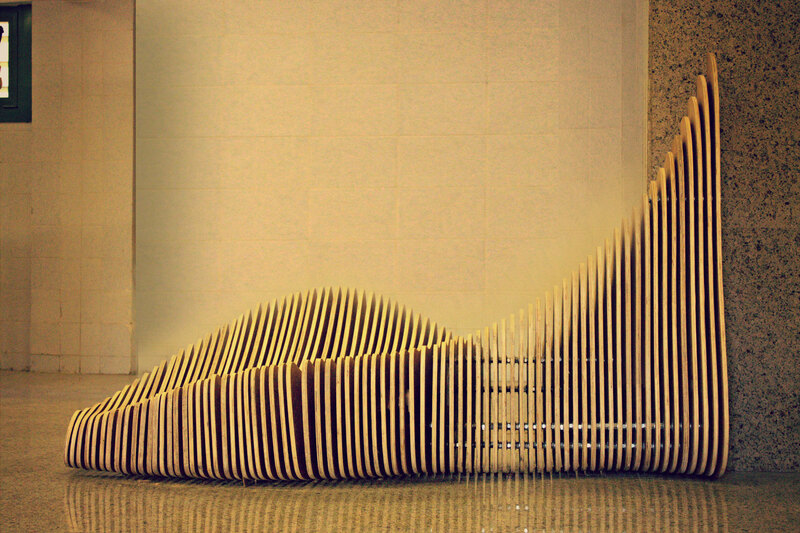 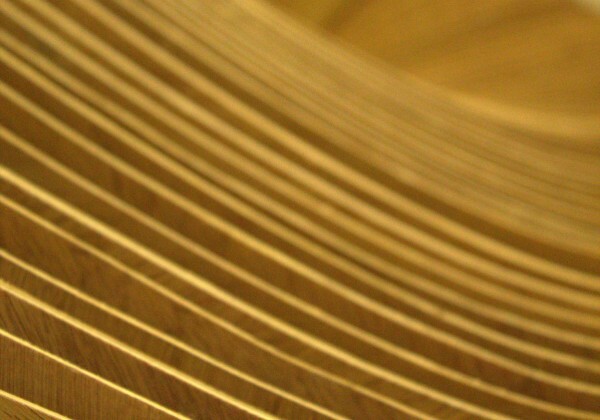 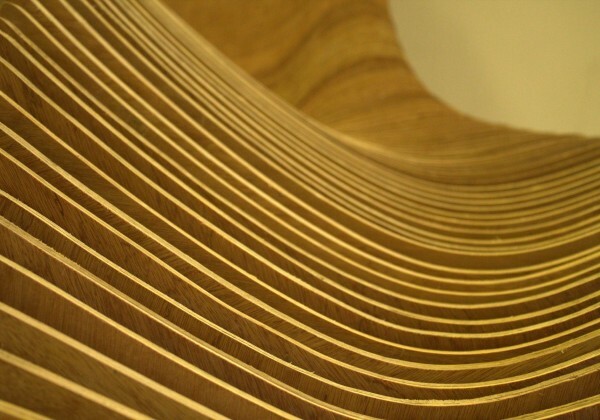 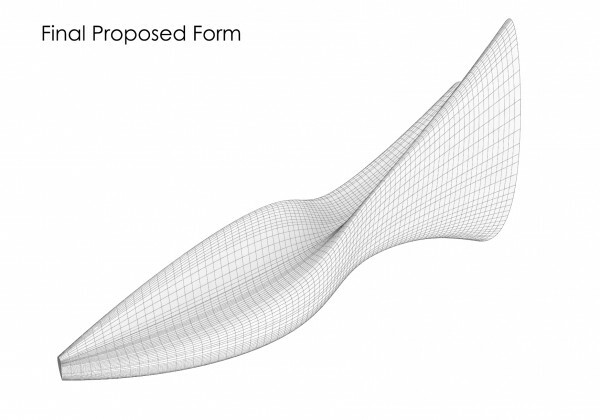 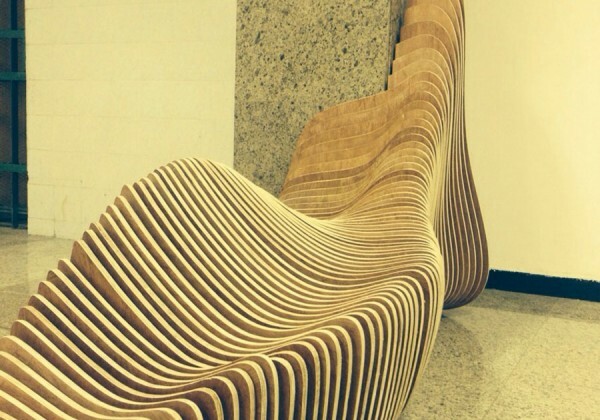 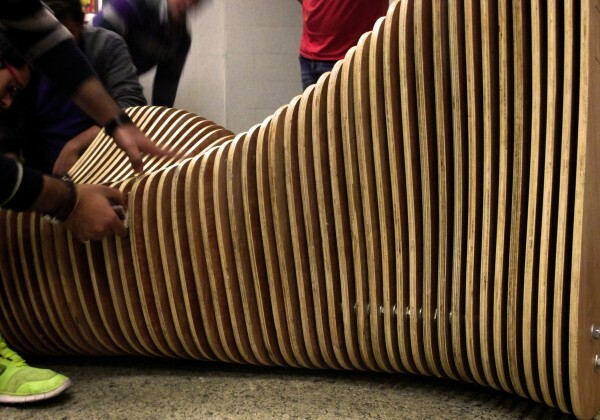 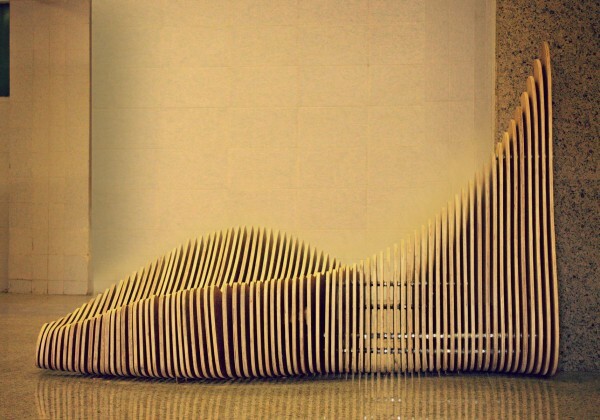 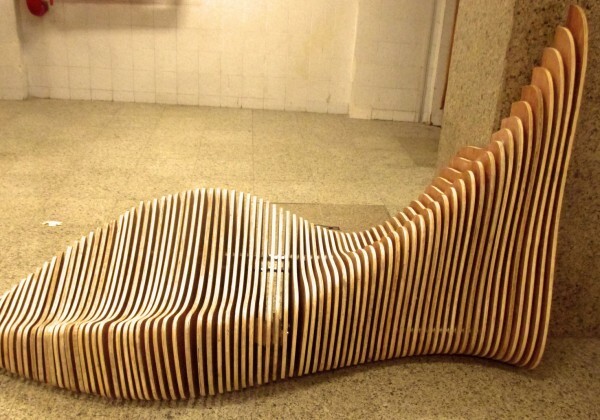 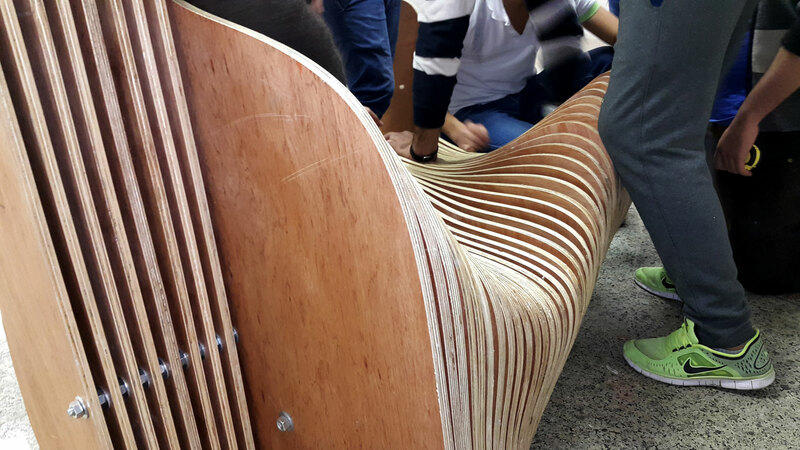 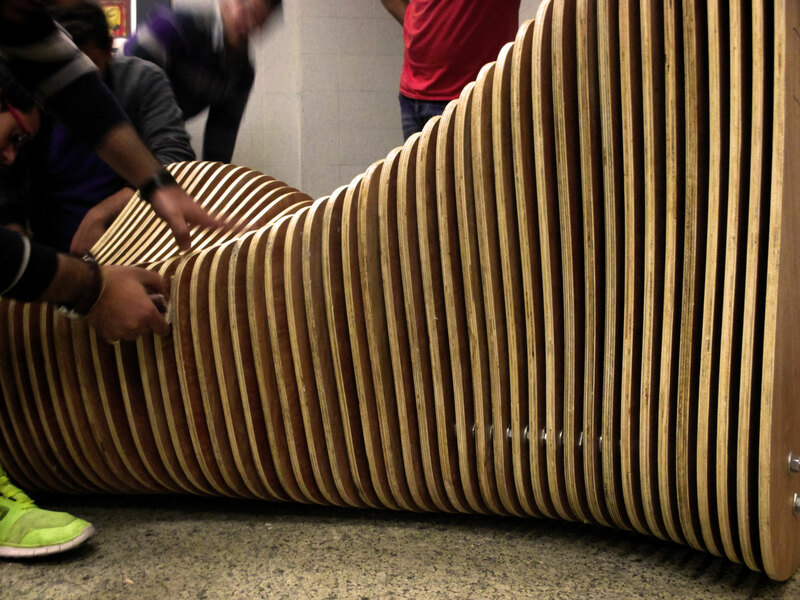 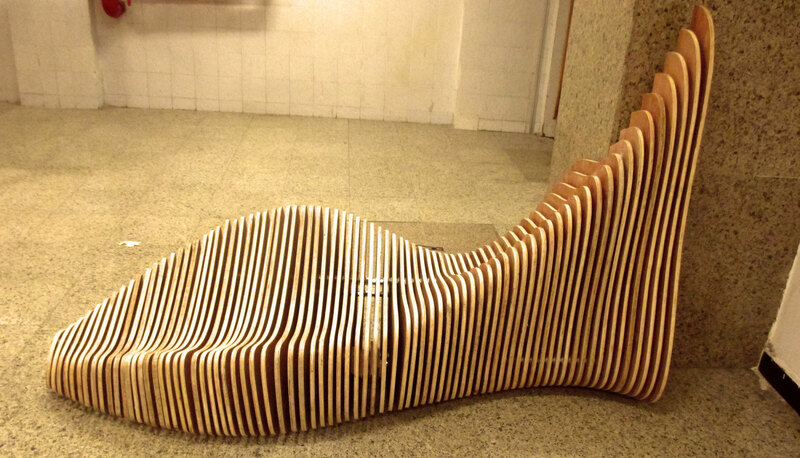 The project presents a digital fabrication strategy for the construction of a parametric seat that allows the manufacturing of high complexity forms of fluidity. 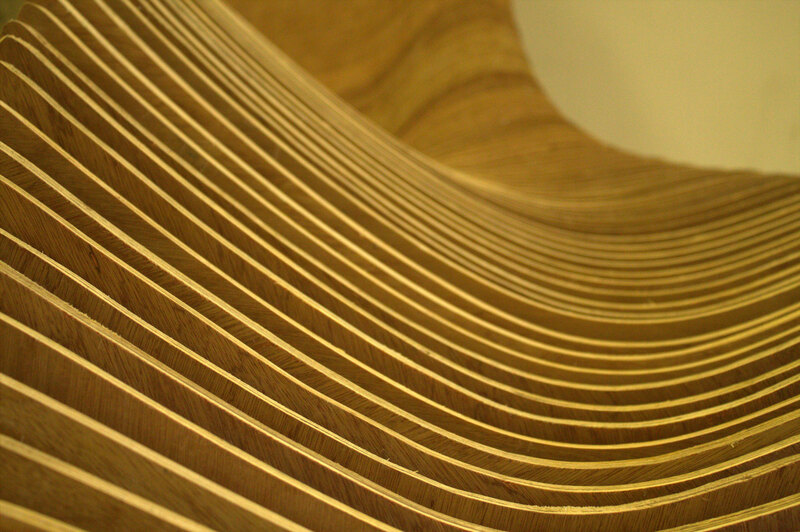 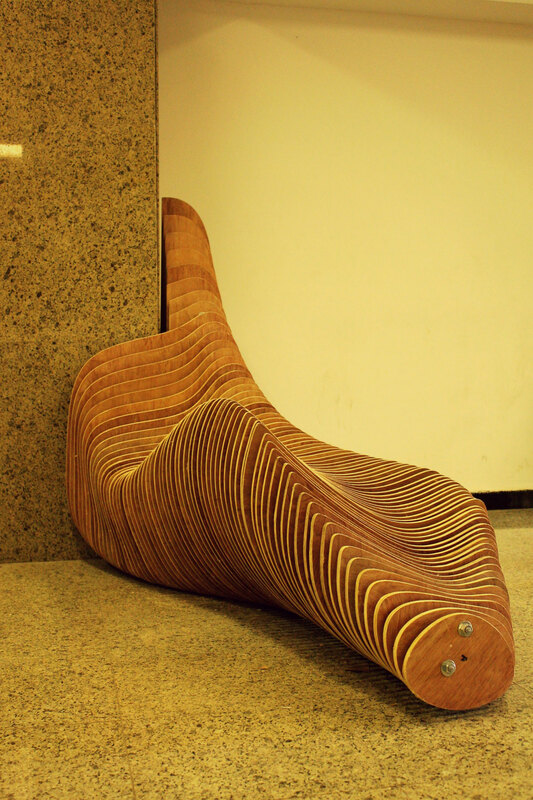 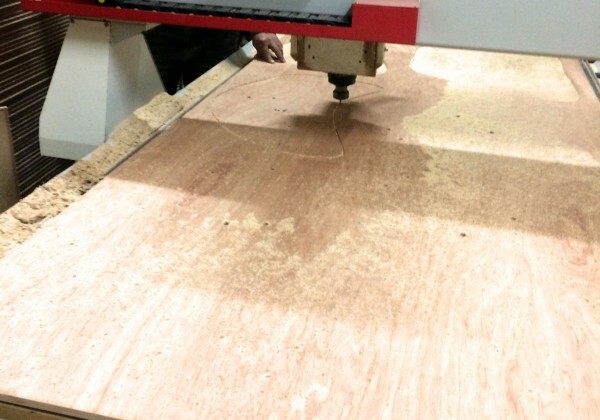 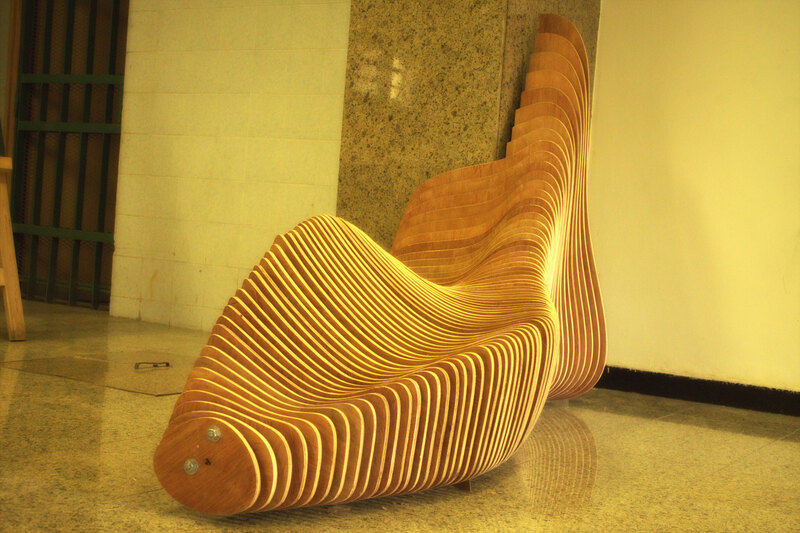 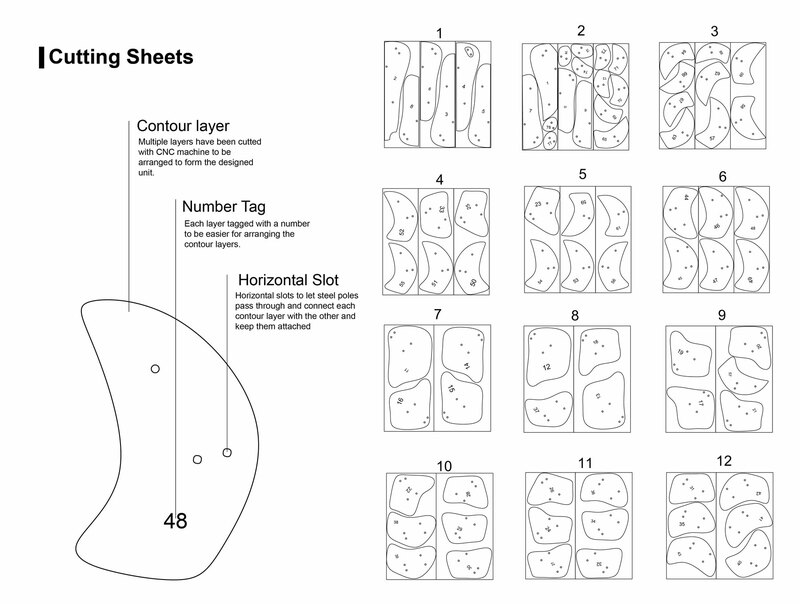 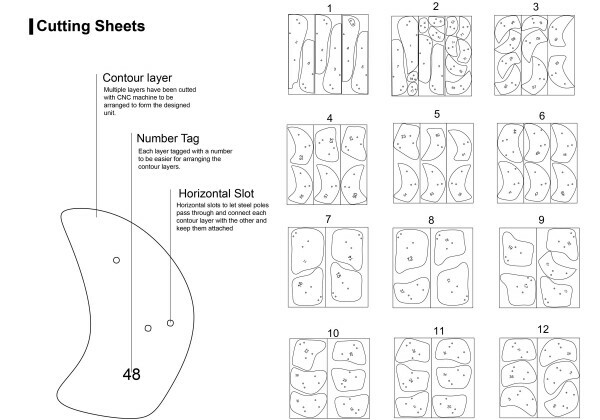 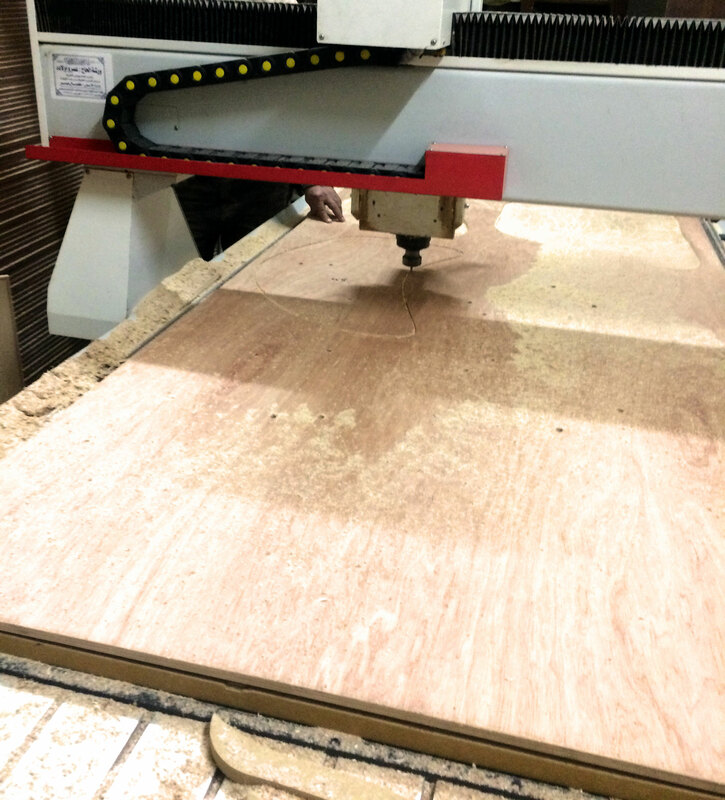 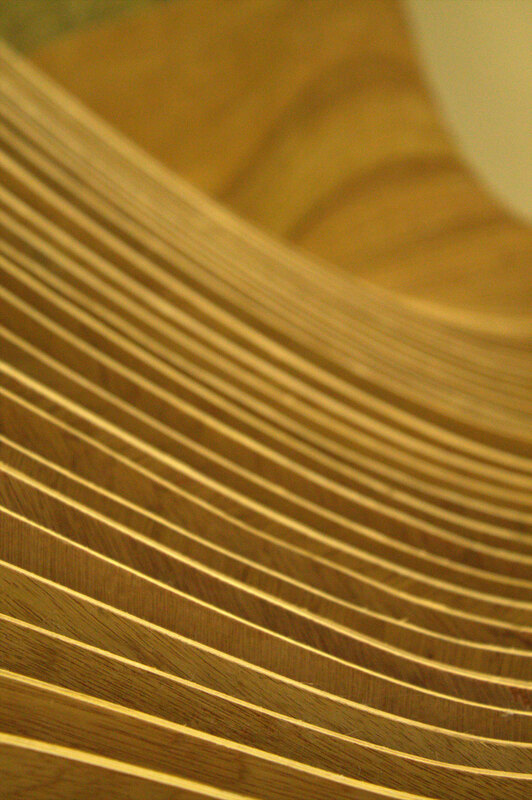 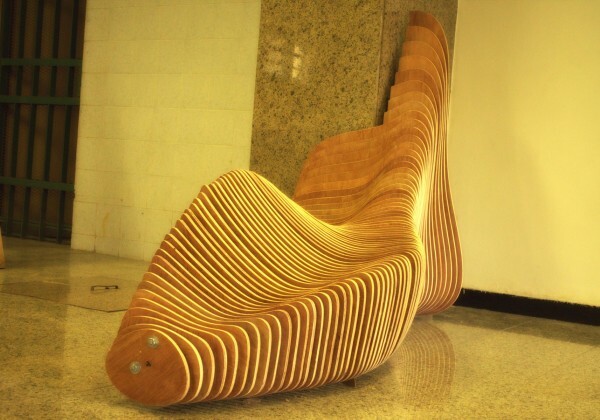 The seat elucidates the utilization of CAD (Computer Aided Design) and CAM (Computer Aided Manufacturing) techniques through Contouring strategy that translate the general geometry of the seat into two-dimensional component, which would be un rolled into wooden sheets and cut through a CNC machine. 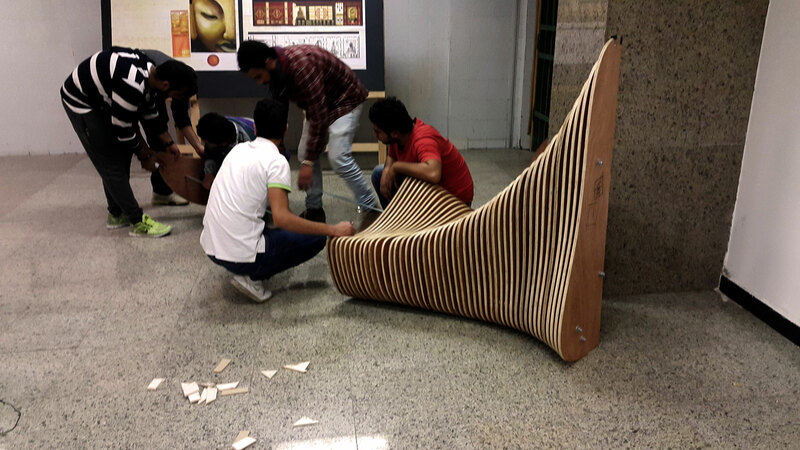 Finally each layer would be assembled following a particular order and sequence. 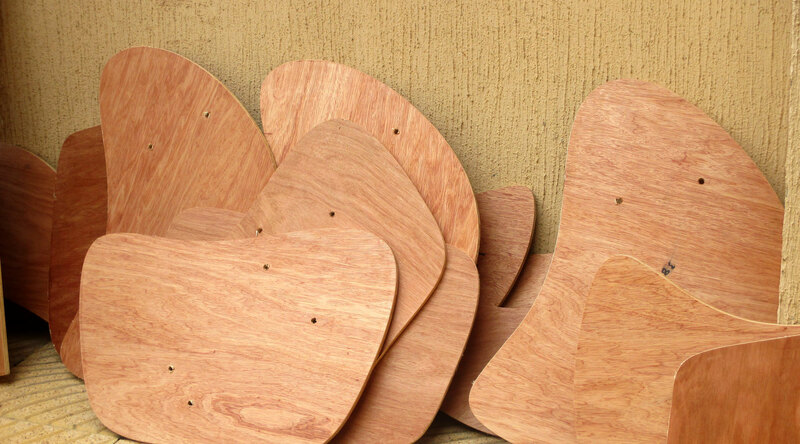 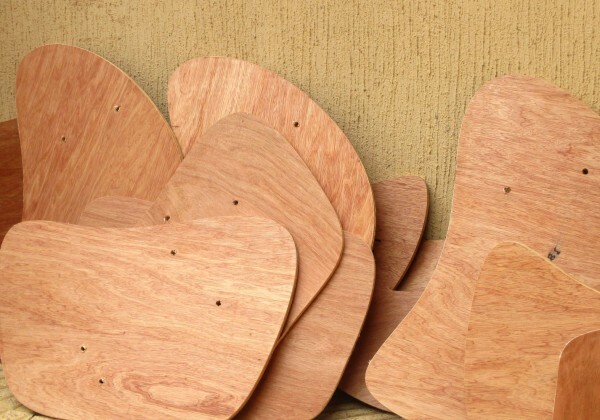 Ergonomics and dimensions are totally considered during the design phase. 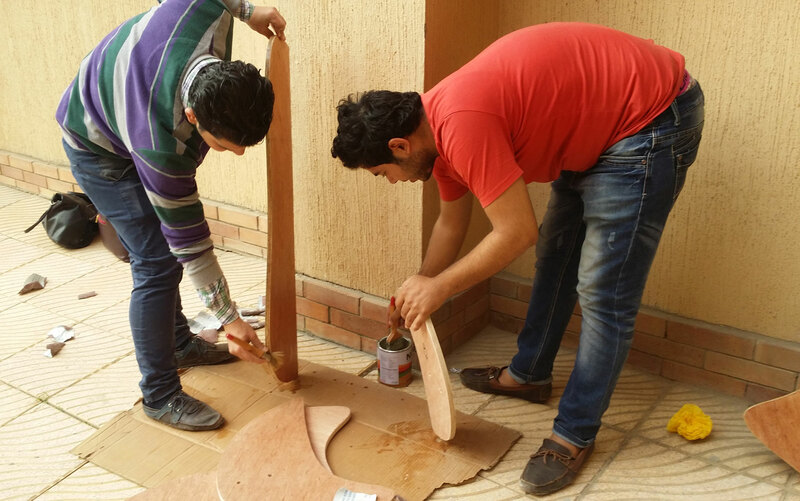 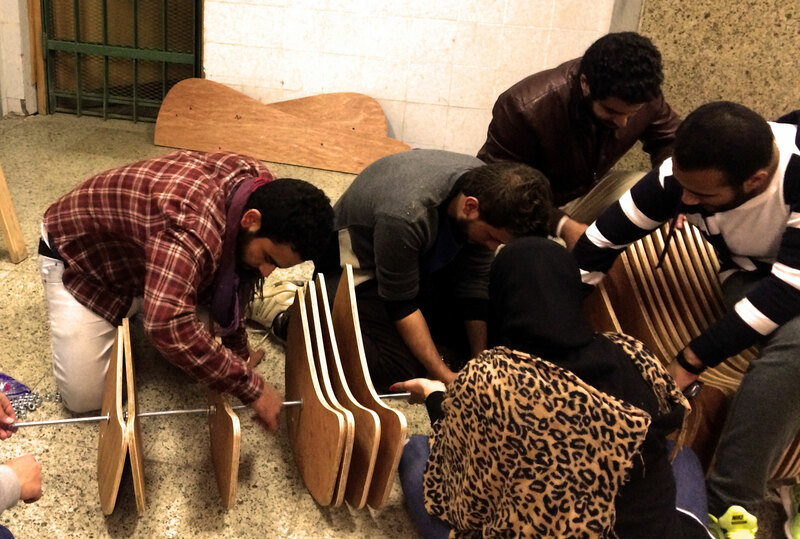 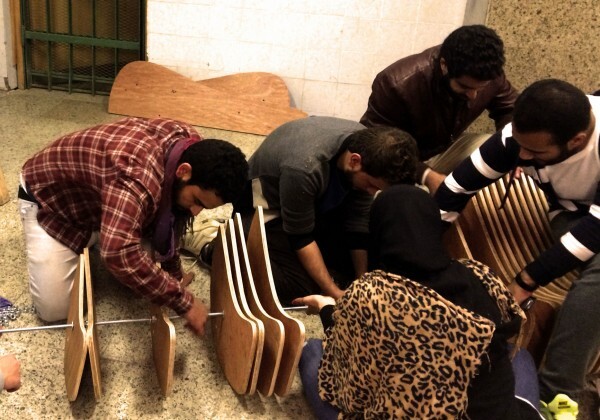 Team work: Ahmed Mokhtar, Ahmed Moustafa, Essam Magdy , Mahmoud Mousa, Mina Samwel, Mina Reda, Noha El Said, Nourhan Alaa.